Set on the Sunshine Coast of Australia, Poppy is going to visit her uncle. She is enjoying the experience of being with her family when something happens to threaten the walk. This is a story about family love, an appreciation of nature, confronting fear and the wonderful relationship a child shares with her grandparents. 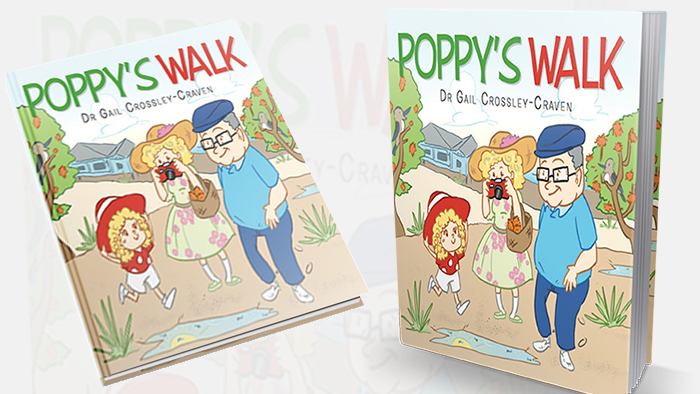 Poppy’s Walk is an illustrated children’s book that is suitable from age 2 years to 13 years. Teachers and parents will welcome the educationally-based activities. There really is something for everyone. Aside from the delightful illustrated story, Poppy’s Walk has over 95 educationally-based differentiated activities relating to the story. This book is a valuable learning tool spanning across all areas of the curriculum. For parents and teachers and, of course, children. The concept for Poppy’s Walk is a culmination of Gail’s personal reflections: when she was a little girl taking long walks with her grandfather at the Sunshine Coast, when her four children played in the bushland of the family home in Brisbane, and the invaluable experiences throughout her life. This is Poppy’s Walk. Gail was born in Brisbane (South East Queensland). Growing up, she spent many memorable holidays on the Sunshine Coast at the family beach house built by her father. Gail has fond memories of her childhood experiences in Brisbane and on the Sunshine Coast where she took long walks with her grandfather. 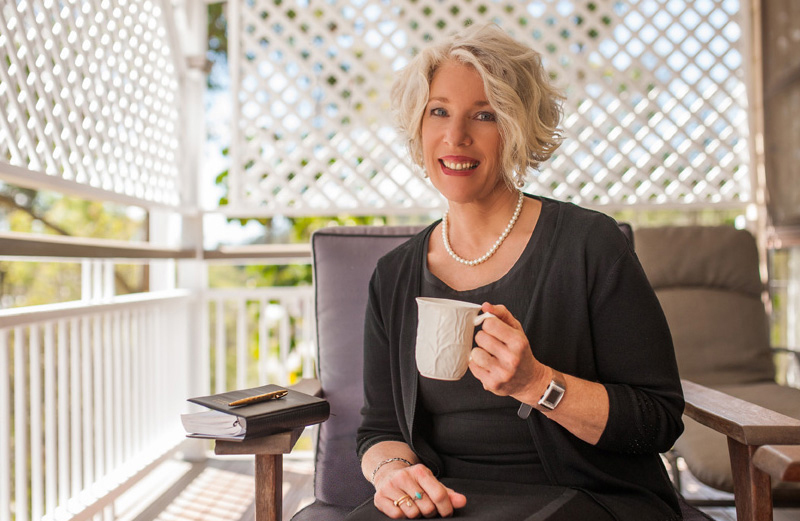 Embracing life’s valuable lessons, Gail cherishes the importance and connection with her family, friends and life. is a registered and experienced teacher who is available for: book talks, literary events, ‘meet the author’ events, book week events, all year levels writing workshops (Prep – adult), key-note speaking, presentations, seminars, and judging students’ writing competitions.